During the tour, which is being undertaken at the request of the British Government, The Prince of Wales will meet the President of Romania, and Their Royal Highnesses will both meet the Presidents of Italy and Austria. Just announced: The Prince of Wales and The Duchess of Cornwall will visit Romania, Italy, The Holy See and Austria between 29th March and 6th April. The tour, which is being undertaken at the request of the British Government, will highlight the UK's relationship with European partners in areas including social cohesion, military ties and combatting human trafficking. 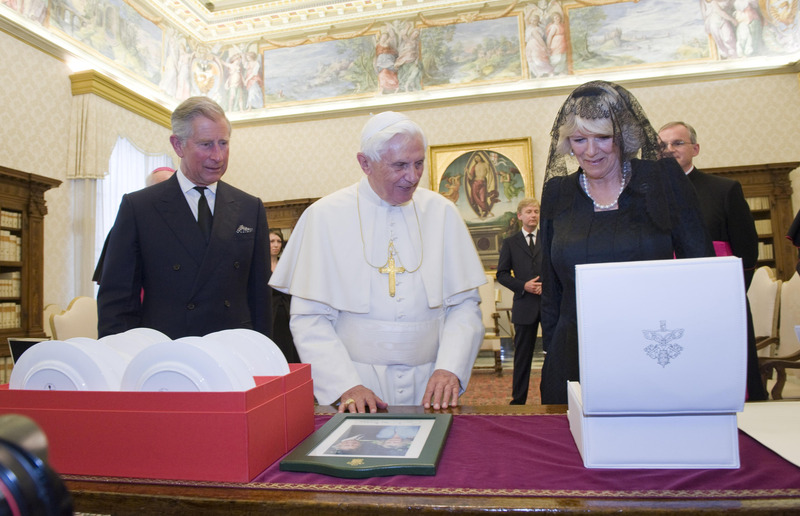 At The Holy See in Vatican City The Prince and Duchess will undertake a tour of the Vatican before meeting His Holiness Pope Francis. While in Rome The Royal couple will also visit the UN Food and Agriculture Organisation to see how UK aid is helping to address famine in the Horn of Africa. Their Royal Highnesses will visit a number of locations across Italy including Amatrice, which was hit by an earthquake in 2016. The Prince of Wales will meet those affected by the earthquake, including local families, the emergency services and those involved in the reconstruction effort. The Prince and Duchess will also visit Florence and Naples. 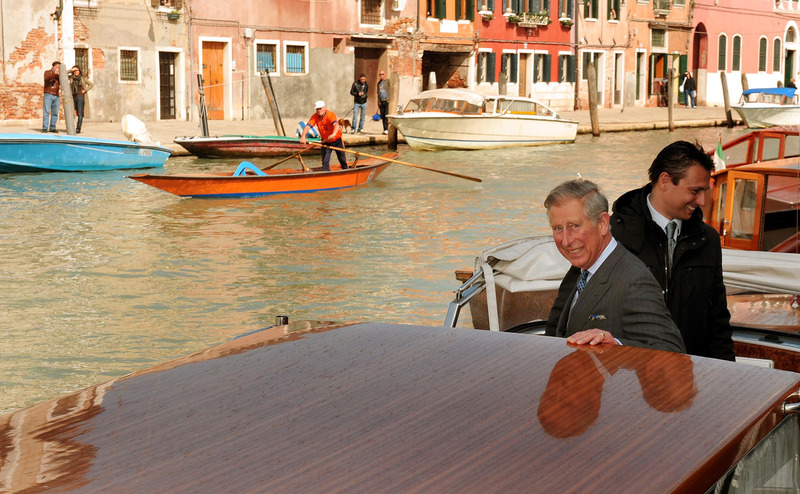 Highlights include a dinner at The British Institute in Florence where The Prince will be presented with a 'Renaissance Man of the Year' award by the Palazzo Strozzi Foundation. On the theme of social cohesion, The Duchess will visit 'La Gloriette', a villa in Naples that houses a project to help young people socialise and integrate into their community. 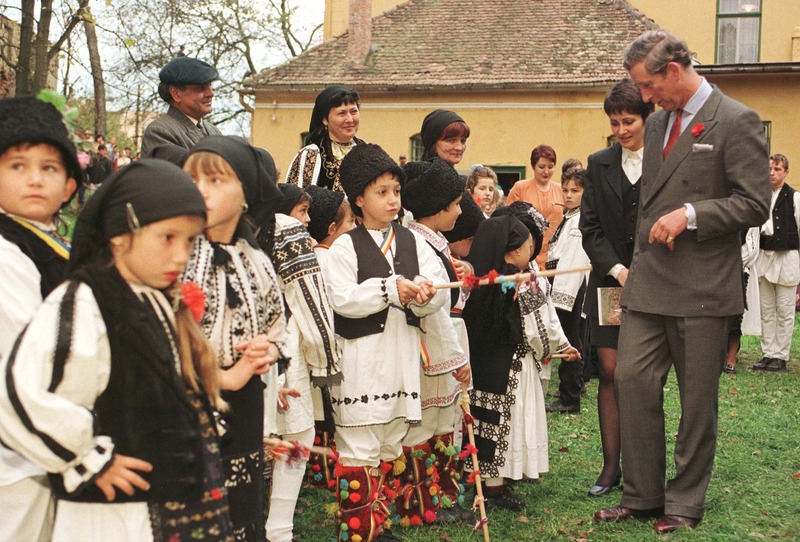 In Romania The Prince, who first visited in Romania in 1998, will visit an orphanage run by charity The FARA Foundation, of which HRH is a Patron. The charity helps to transform the lives of vulnerable and traumatised children and young people. 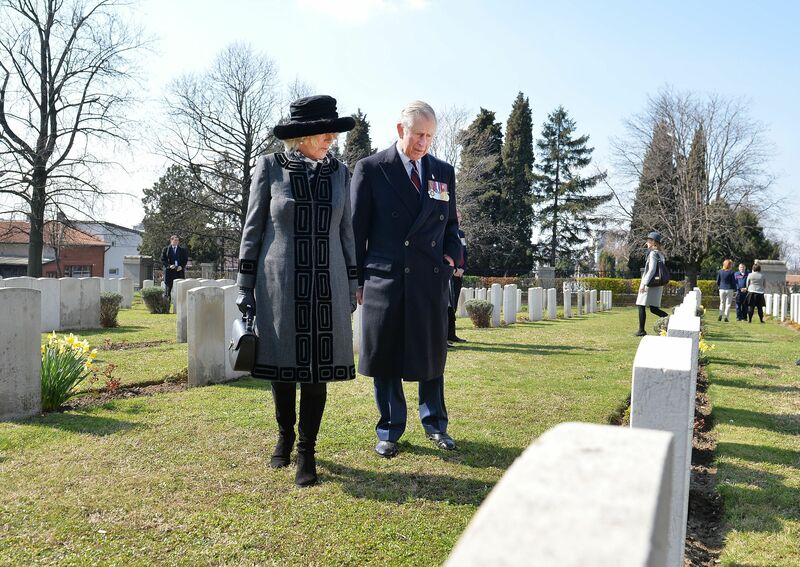 At the national war memorials in Romania and Italy, The Prince of Wales will mark the centenary of the deployment of British Forces to the Austrian Front. 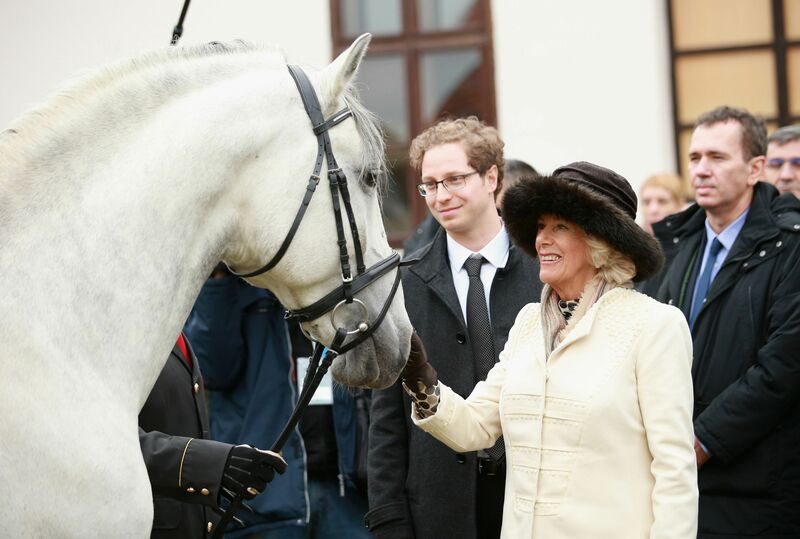 Their Royal Highnesses will then visit Austria. In Vienna The Royal couple will celebrate the city's unique cultural heritage, including a visit to the Musikverein and the Spanish Riding School. Throughout the tour The Prince and The Duchess will learn about the work taking place to tackle human trafficking. In Bucharest and Vienna, The Prince will learn of the co-operation between the UK and other European countries in this area. In Florence, The Duchess of Cornwall will visit Associazione Progetto Arcobaleno, a project which helps immigrants and the impoverished, as well as the female victims of human trafficking, by providing language classes and career advice. Other stops on the tour will include the National Theatre in Bucharest, archaeological site Herculaneum, an Austrian producer of Heuriger and event to recognise the work of The Prince’s ‘Campaign for Wool’.